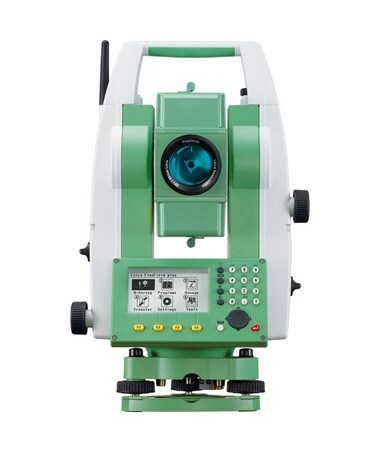 Ideal for many daily surveying tasks, the Leica Flexline TS06 Plus Reflectorless Manual Total Station provides reliable and accurate measurements. 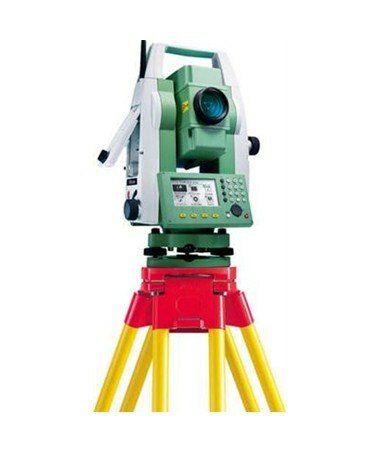 This surveying equipment features a reflectorless range of up to 1,640 feet with the R500 EDM or 3,280 feet with the R1000 EDM. 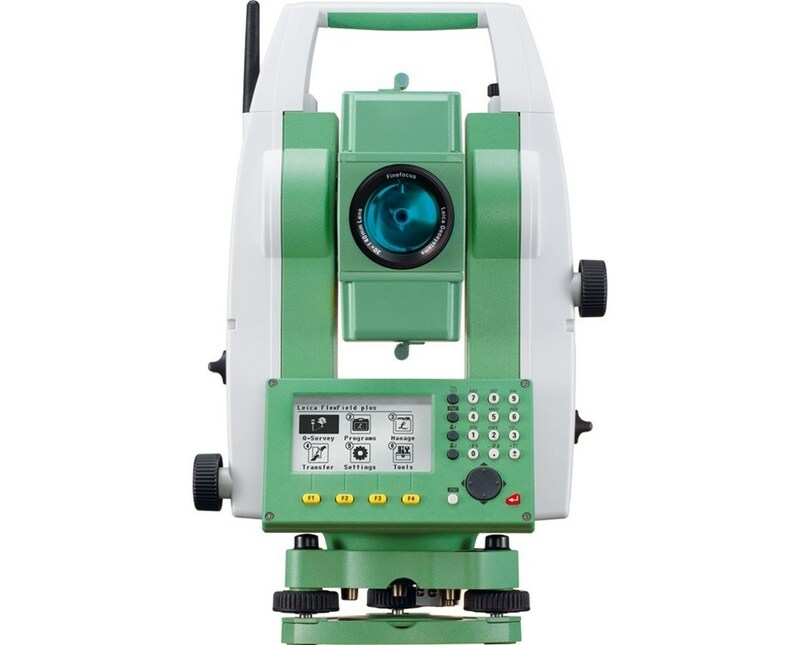 Using a single prism, this total station has a measuring range up to 11,500 feet. The TS06 Plus also comes with an internal memory of 100,000 points. 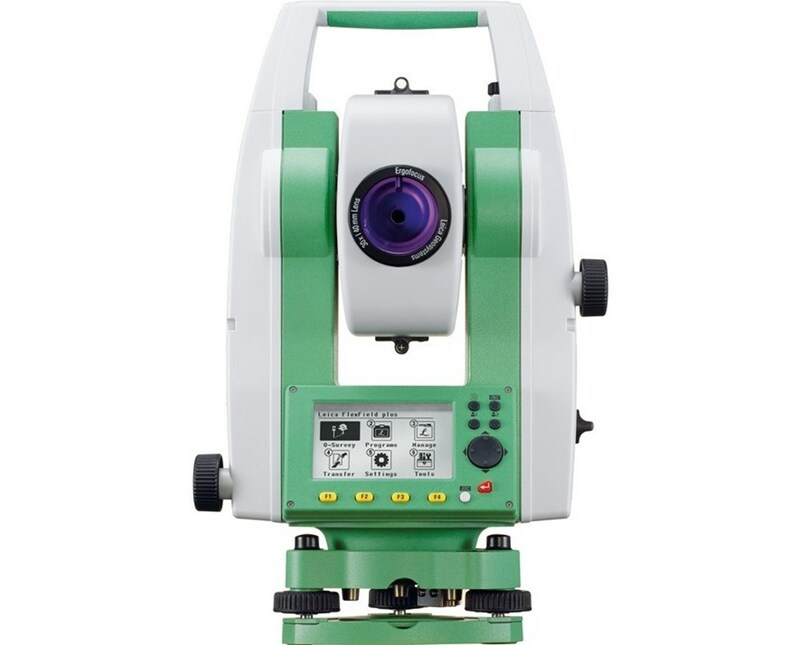 For accurate aiming and measuring, the Leica TS06 Plus features a coaxial laser pointer and a quadruple axis compensation. 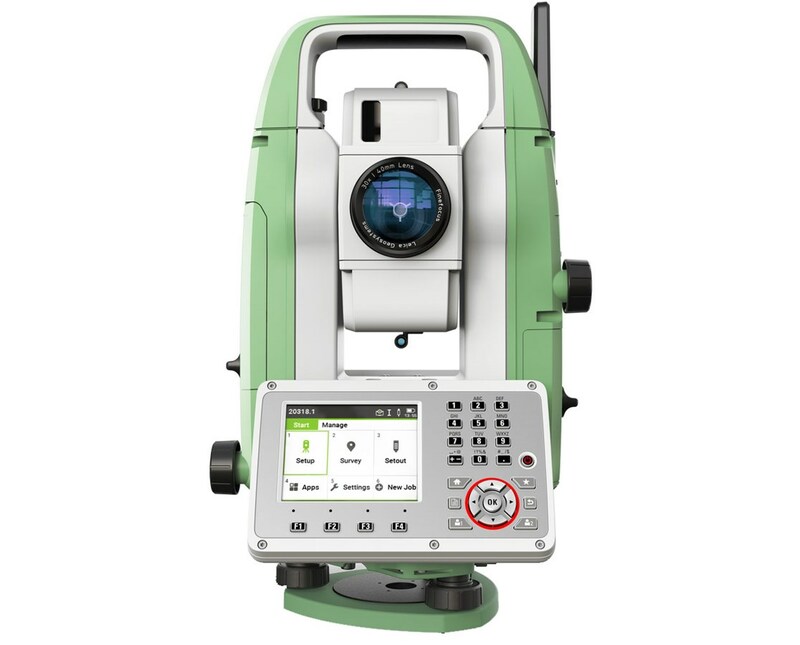 This reflectorless total station is equipped with the FlexField Plus Advanced software that allows viewing and editing of survey data, COGO, Road 2D, and fast import and export of files. 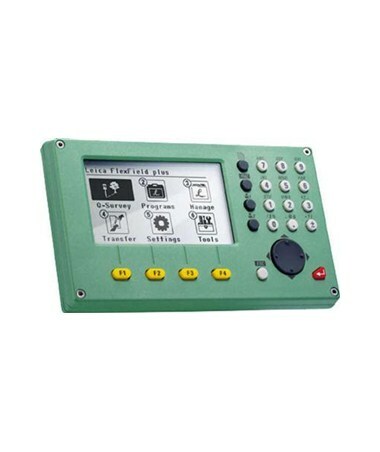 Transferring and saving data is easier with its wireless Bluetooth Class 1, RS232 serial port, and USB port. 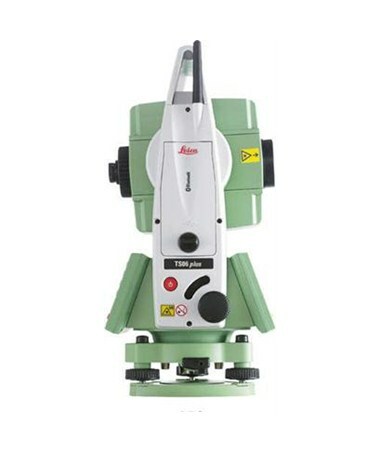 This Leica total station includes a Li-ion battery that lasts up to 30 hours. With an IP55 rating, it is protected against dust and water jets from any angle. The TS06 Plus has a full alphanumeric keyboard and a high-resolution Black and White LCD display. 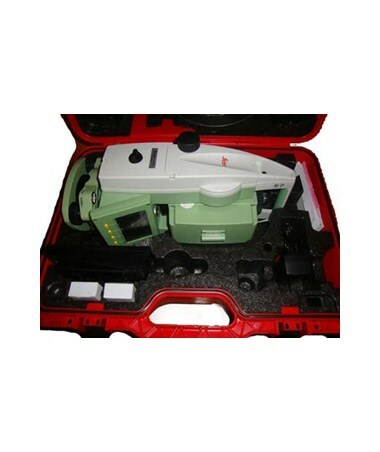 As an additional feature, this reflectorless total station is equipped with a mySecurity theft protection with a locking mechanism which comes in handy if the instrument is stolen. 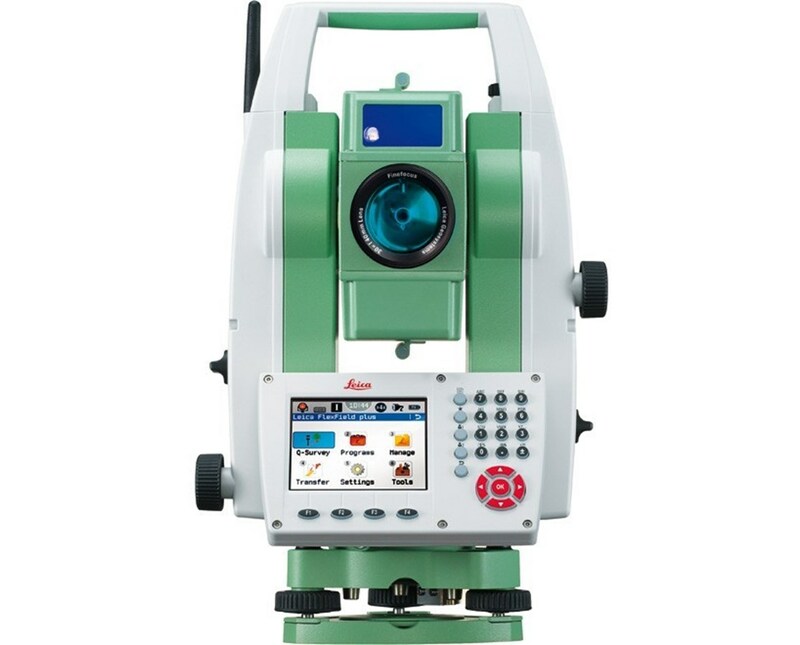 The Leica Flexline TS06 Plus Reflectorless Manual Total Station is available ten models with varying accuracies and reflectorless EDM. Please choose from the menus above.